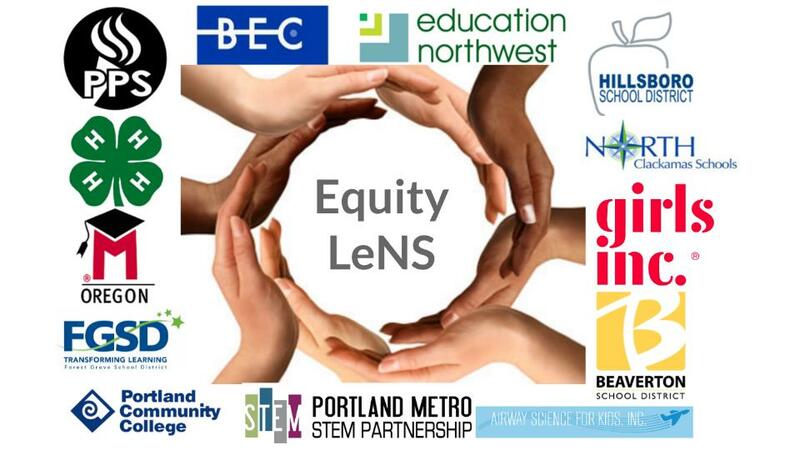 This series of four workshops were developed by PMPS Equity LeNS (Equity Leadership Network for STEM) team, a group equity experts and STEM education experts. The goal of these workshops is to empower educators, community program staff, and others who work with marginalized or underserved youth to effectively serve as an Ally*. This workshop focues on Inclusive Curriculum - affirm student identities by designing curriculum that is relevant and responsive to students' lives and cultures. THIS WORKSHOP IS FULL. Please click below to add your name to the wait list. March 14th, 2019 - Implicit Bias and Microaggressions in STEM - what they are, why they matter in STEM, and how to interrupt them.